In just a few months, it will be the one-year anniversary of Android Wear's announcement (March 18th). Since the first two official Android-powered watches were released at I/O 2014, we've seen half a dozen total watches running Android Wear, each with its own pros and cons. These devices run the gamut from kind of ugly to truly gorgeous. A new wave of watches will be upon us in the coming year, but the current ones are still a great way to get into wearables. In fact, I bet there will be some solid discounts on these devices in the not too distant future. If you simply can't decide which—if any—watch is the right one for you, here are all the strengths and weaknesses of the current crop. I have used all the current Android Wear watches for at least a few weeks, so I have a good handle on what makes them tick (heh). However, some of the following points will be based on my opinion, as well as the opinions of others on the team. The original square G Watch was never a particularly attractive device, but it served its purpose. It was a simple, inexpensive piece of hardware that showed what Android Wear could do. It doesn't quite stand up to the competition now, though. The screen is dim and somewhat low-resolution, and the bezels are thick. It lasts a day on a charge, but it does so at the cost of having a mediocre screen. It's a prototype, basically. I never felt like the G Watch was terribly comfortable—even less so than other square watches. It was apologetically square, without the slightest compromise for the shape of a human wrist. The basic shape does at least make it compatible with any 22mm watch band, though you need a spring bar tool to get the (very crappy) stock band off. At this point, the G Watch's main advantage is that you can find it cheap at various retailers. The Play Store is still asking for a ridiculous $229, but it's well under $200 elsewhere. 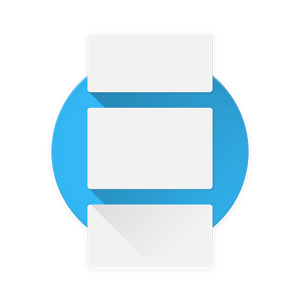 If you find it cheap and are curious about Android Wear, by all means buy it. That's what the G Watch is for. 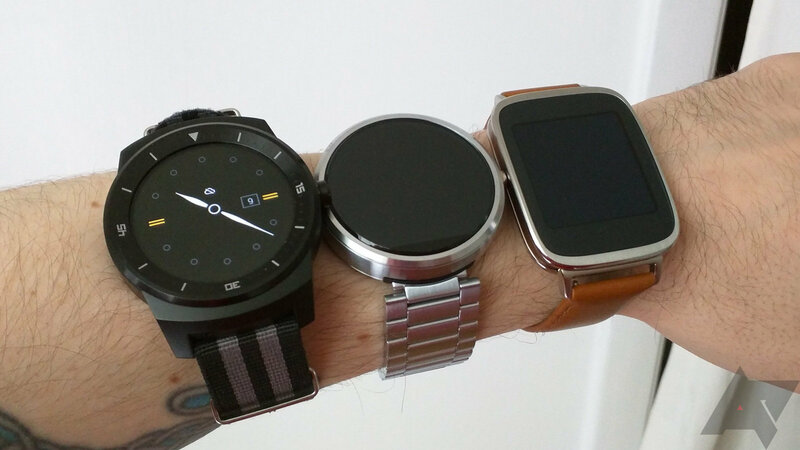 The Moto 360 has improved with Android 5.0, but so have all the other watches. It used to be the only watch with good faces and companion app support, but Lollipop brought similar features to all watches. No software update is going to make those other watches look nicer, though. The Moto 360 still stands out as a beautiful piece of technology and a good fashion accessory. Even though the screen isn't completely round, it's a very nice gapless LCD that gets super-bright and has an ambient light sensor. People will notice when you're wearing the Moto 360. Battery life is a contentious issue with this device. 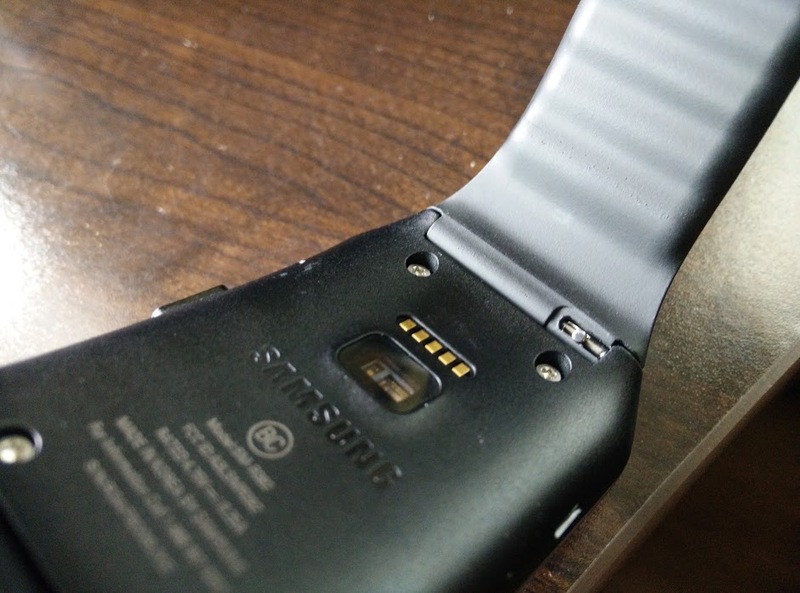 Right from the start, some owners have been claiming multiple days of battery life. I've never seen anything like that, and the improvements post-5.0 are modest at best. 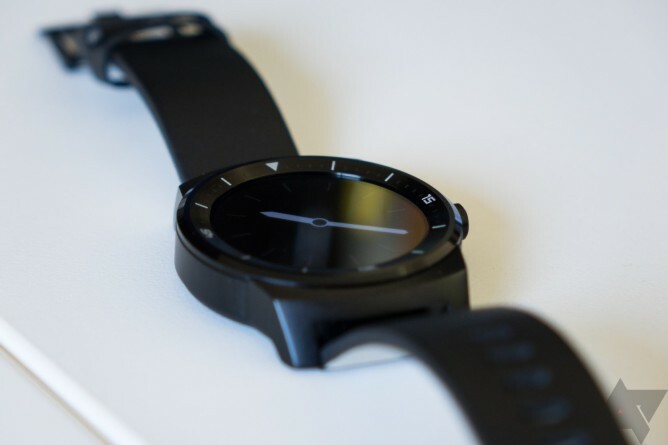 There are a few Moto 360s on the team, and if anything, the battery life is inconsistent. Sometimes it burns out in 15-16 hours and others it runs for more than a day. For most of us, though, it continues to run about one day on a charge without ambient mode. I think that's fine, though I do miss ambient mode. The old OMAP chip is also still a little sluggish. 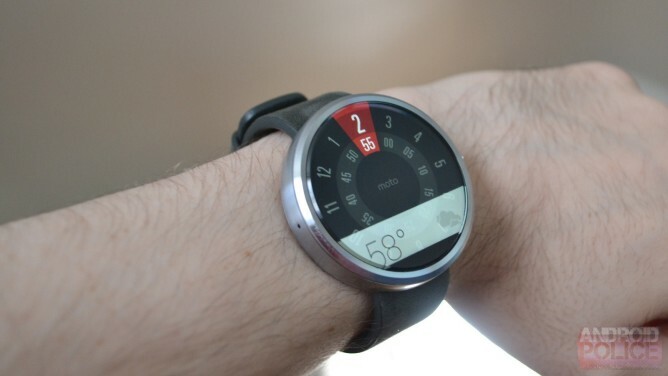 As of this post, the 360 is clocking in at $250 with a leather band. I feel like waiting for a price drop is prudent here. The next 360 will be a considerable step up—this one was almost the perfect watch. I think the Gear Live might be the most forgettable of the first-generation Android Wear watches. It was a rehashed design that looked far too much like Samsung's Tizen-based Gear watches, but a little crappier. It reminds me of a cheap, clunky sports watch that you can get for $15 at a department store. The design of the charging cradle is also incredibly dumb. It snaps onto the back of the watch with plastic clips, which don't work if the body of the watch cracks, which it has a habit of doing. Even with those issues, the Gear Live had good battery life when it was initially released, and it's a little better now. The AMOLED screen is nice as well at 320x320. It has a standard 22mm removable band, and you don't need a special tool to remove it. There are metal tabs on the band to retract the pins, but I'm not sure what you can put on there. The taper of the watch body makes most third-party bands look awkward. It's still listed for $200 on the Play Store, and there don't seem to be as many retailers selling this device. I don't know why you'd get a Gear Live right now when the ZenWatch is a much nicer square watch for the same price. The Asus ZenWatch is an example of making sacrifices in the right places to bring down price without ruining the product. The body of the watch isn't made to the same tolerances as the other Android Wear devices—in this case it's only IP55 rated instead of IP67. The band has a really cool fold-over clasp, but it's slightly looser than I'd like. It's still the best stock band on an Android Wear device, with the possible exception of the Smartwatch 3 if you're into silicone bands. The overall look of the ZenWatch is sophisticated. The tan leather band matches the copper accents nicely and the curved glass makes it stand out less when it's on your wrist. It's second only to the 360 in overall visual appeal (in my opinion). The AMOLED screen looks excellent when it's awake, but the lack of any anti-aliasing in ambient mode is a bit of a bummer. At $199, the ZenWatch is one of the cheapest Android Wear devices, and it's definitely worth considering. If you should find this watch on sale, jump on it. The G Watch R takes a more traditional large-body watch approach to design. It's not everyone's cup of tea. One of the nice things about wearing the G Watch R is that no one has to know you're wearing a smart watch. It looks like any other large-body watch in ambient mode. That's fine for some people, but it's not a style everyone is going to embrace. That said, the completely stainless steel enclosure is sturdy and looks nice in-person. The GWR's P-OLED screen is a bit small at 1.3-inches, but it's very crisp and the colors are brilliant. It also gets very bright for use outdoors. However, LG didn't include an ambient light sensor. You'd think with all that bezel they could have figured out some way to cram one in there. That large bezel also makes swiping a little awkward. The screen might be smaller than other watches, but it's round. Completely round. It's really neat, and battery life in ambient mode is stellar. I get 36 hours easily, and sometimes more. It's probably the best overall Android Wear device out there right now, but the $300 price is problematic. You might want to wait for a sale. 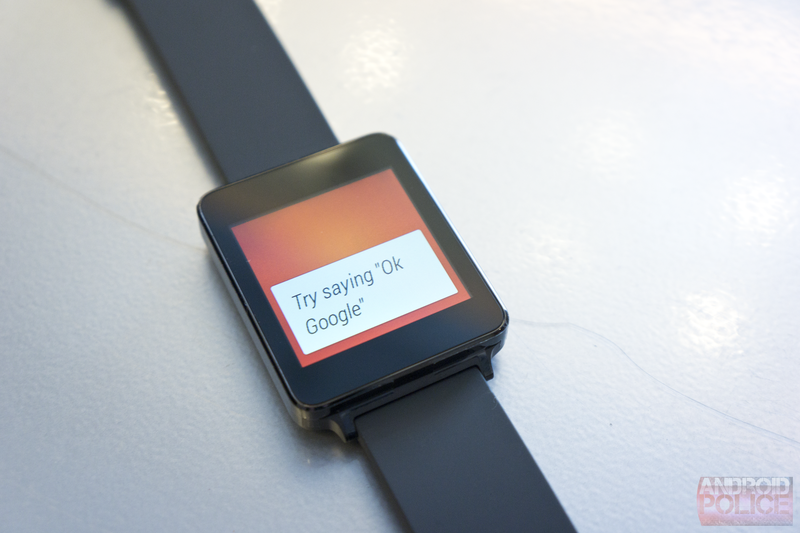 The Smartwatch 3 is almost in a class of its own. It has a cool transflective LCD that uses no backlight in ambient mode. It's more like a classic LCD display on a regular watch. The more light shines on it, the easier it is to read. 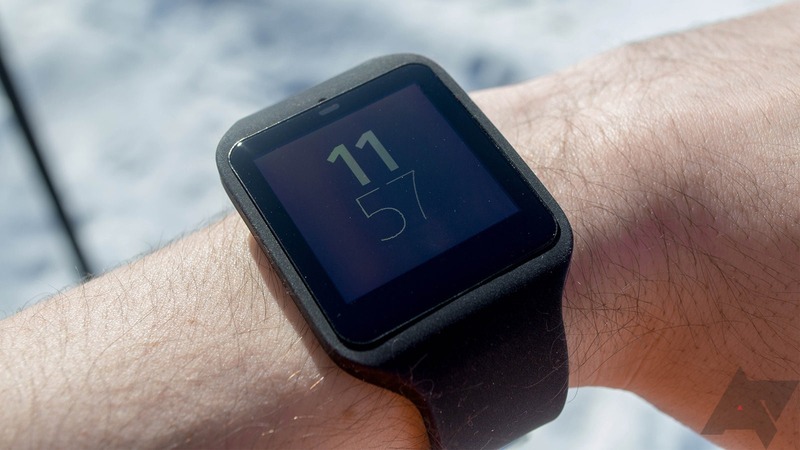 That makes the Smartwatch 3 excellent for outdoor use, and it gets killer battery life. Over two days per-charge is no problem. At the same time, it's not readable in dark indoor light. Bonus points for having an ambient light sensor, though. That's strangely rare on Android Wear watches. This device doesn't look bad for a square watch, but it's not a looker like the ZenWatch. The SW3 really reminds me of a fitness tracker—understated. The band is custom and comes in a few colors. The watch itself can be detached from the band, so you can swap between multiple colors. It's comfortable enough, and the folding clasp is great, but it does get dusty. It strikes me as odd that a watch so well-suited for outdoor use should lack a heart rate sensor, but the Smartwatch 3 makes up for that somewhat by having its own built-in GPS and NFC chips. The NFC isn't very useful yet, but GPS can be used to track a run without bringing your phone along. The $250 price point makes it a strong contender in the early Wear ecosystem. 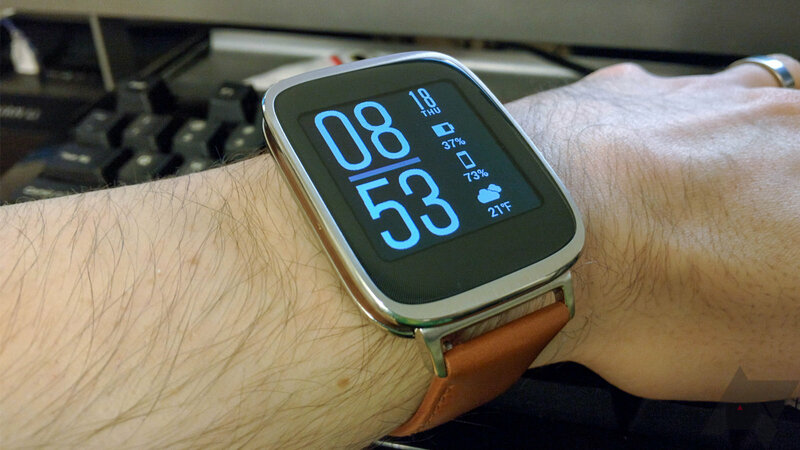 I think I like the SW3 a little more than the Moto 360, though it's not nearly as attractive. The battery life and outdoor readability are hard to pass up.